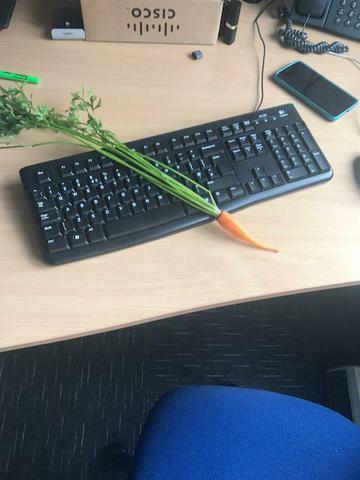 The first week back is nearly over! 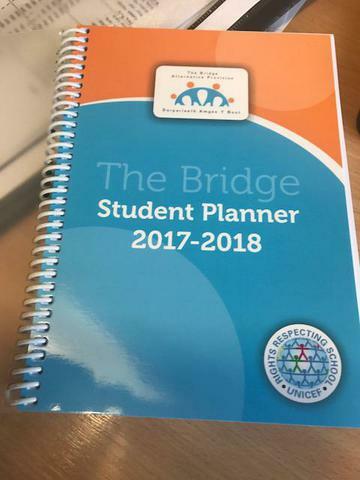 We have welcomed back several "old" students into our mental health and anxious non attenders provision, they have settled in well to their new classes and are using the new school planners straight away. We have held planning meetings for new starters in our revolving door provision for KS2 and 3 and the meetings for the new KS4 pupils joining the new Education Other Than At School (EOTAS) are next week. The corridors will soon be buzzing! Over the holidays, work has been completed to ventilate the large room we use for drama, to repair a damaged wall and to install a projector and new furniture in the EOTAS room. We also congratulate Delyth Hughes on the arrival of her new baby daughter this week, Michelle Joyner will be covering her maternity leave and continuing her ALNCO role across the Bridge. 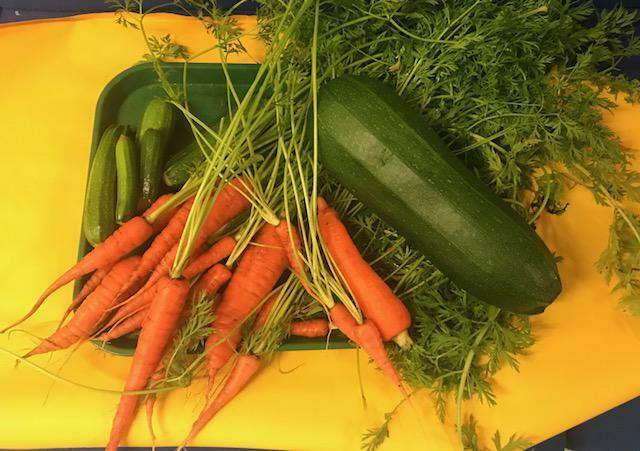 Enjoy some snaps of veg from our garden, well done Mrs Morris and assistants!